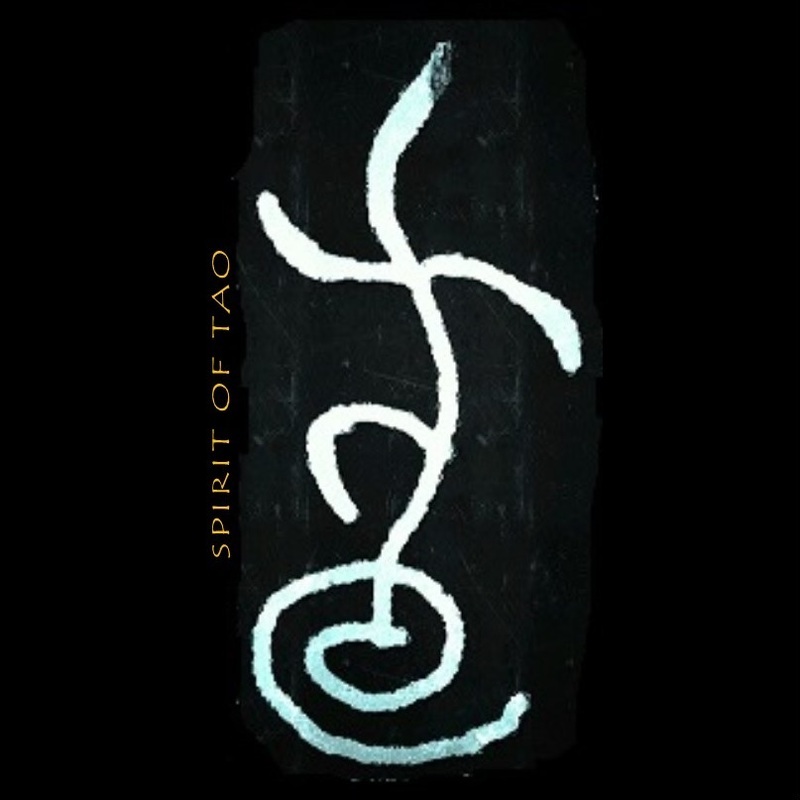 Spirit of Tao is a school of traditional Taoist practices and the result of my efforts since an early age of training in the development of body, mind and spirit. At our facility in Stackhouse, North Carolina you can learn the KUNLUN® System named for the famed Kunlun Shan mountain range in China, also known as the mountain of the immortals. At our mountain retreat we offer accompanied self healing practices both traditional and alternative like purification and detoxification, nutritional support and plant medicines in addition to the ancient Taoist Kungfu Tea ceremonies and skillful tea making classes. I hold a B.S in Criminal Justice from Westfield State University in Massachusetts where I also completed my pre-med. In 2001 I entered medical school at the National College for Natural Medicine in Oregon for Naturopathy & Classical Chinese Medicine. All the while serving in the military as an engineer for 12 years. 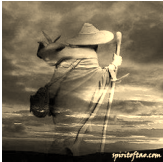 I was very fortunate to have apprenticed and with many PhDs, Naturopaths, Chiropractors, Acupuncturists, Herbalists, medicine men, elite fitness trainers and studied Asian energetic healing modalities. In 1998 I began my intense study of many oriental systems, eventually focusing on zhan zhuang for over 9 years. In 2010 I became apprenticed to Sifu Max Christensen on Big Island, Hawaii. I am now accepting new students at our retreat in Stackhouse, North Carolina.